The new 2015 Cadillac Escalade is undoubtedly the most luxurious SUV GM has produced. Boasting 420hp and 460lb.-ft. of torque, the almost 3 ton sled has plenty of get up and go. Gas mileage will still suffer a little bit, but a cylinder deactivation system will help by shutting down 4 cylinders while at a cruising speed. Horsepower is always great, but the real story here is the interior. 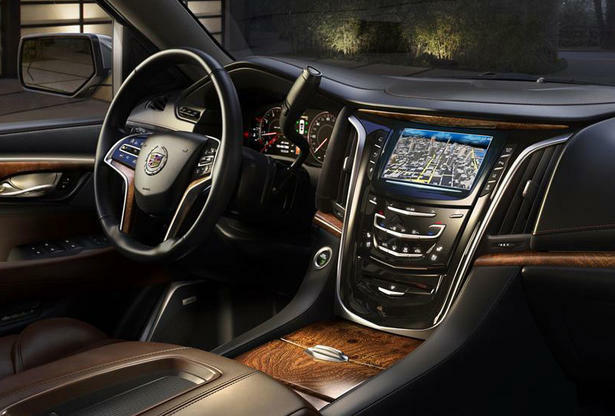 The CUE (Cadillac User Experience) system that is impacted on all other Cadillacs will now be implicated on the Escalade. This system will allow you to adjust everything from your Bose radio system and climate controls all the way to the suspension modes. As the driver, you will enjoy a 12.3" digital gauge cluster that can be altered in four different ways to best suit the driver. When it comes to space, the front seat passengers will enjoy 4 more inches in legroom and 1.5 more inches in headroom. For the first time second row passengers will enjoy relining, heated seats. The third row won't get that treatment, but it does have a motorized function allowing it to fold up-and-down in just four seconds. Cadillac also offers for the first time a standard Magnetic-Ride Control system. 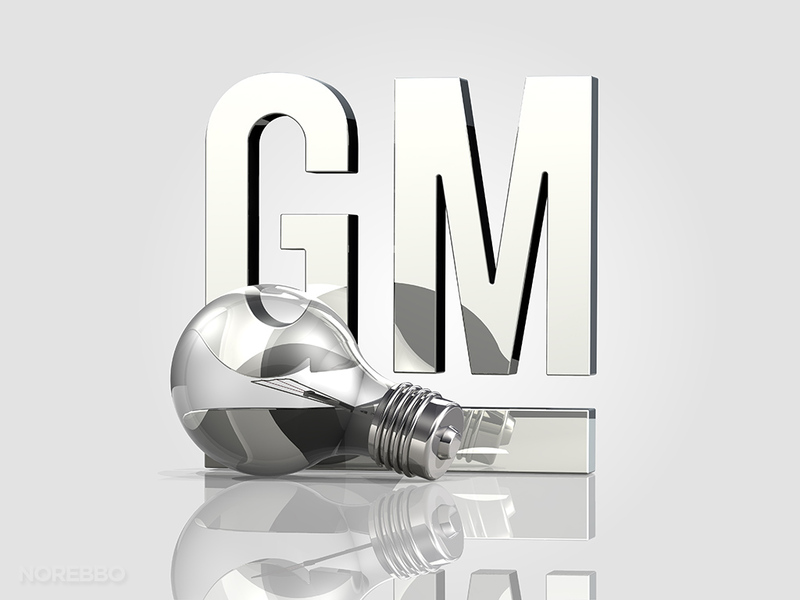 It's world class technology was brought about by Ferrari and first tested on the ZR1's, and is now a standard on just about all of GM's high-end vehicles. The outside looks as up-to-date as the inside. New stylish body-lines all the way around. The headlights and taillights are all LED equipped and have glow in the dark Cadillac emblems emulated in them. The ideal behind this Cadillac Escalade is to take back the authority in the luxury SUV market, and with the nice price tag, top notch technology and the new styling, they have a chance to do just that. 2014 Chevy Z/28 (No Air Conditioning)?